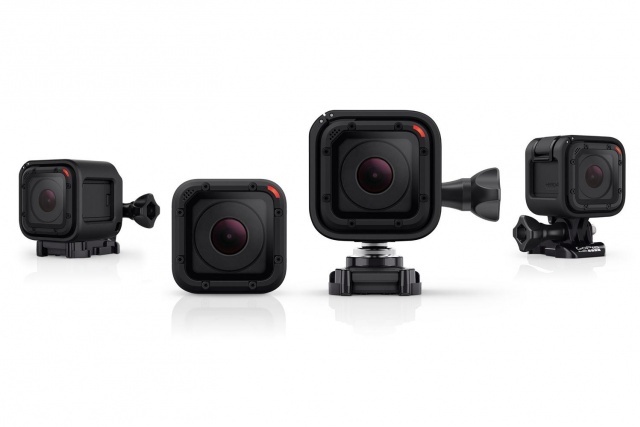 HERO4 Session, the latest creation of GoPro, is the ultimate compact camera with half the dimensions as of its cousin the HERO4 Black action cam. 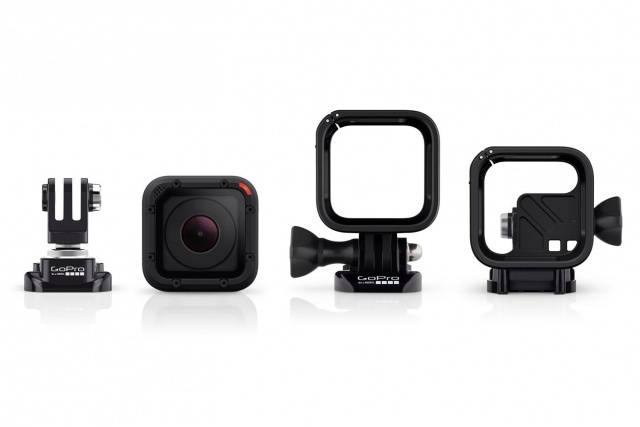 HERO4 Session has been designed as a waterproof camera like the Black and Silver before it. The remarkable feature of HERO4 Session is of course its size. With modest dimensions of about 1.5 inches by 1.5 inches, HERO4 Session is a power packed compact camera. The camera is also considerably lighter than the previous models of HERO4 making it easier for the professionals to carry and use it. The second remarkable feature is the ease of use. The two button design of HERO4 Session is extremely easy, main button is used for capturing videos and pictures while the second button turns Wi-Fi on or off. Priced at $399.99, HERO4 Session boasts videos resolutions of 1080p @ 60 fps, 720p @ 100 fps and 1440p @ 30fps. Similarly HERO4 Session is ideal for capturing remarkably crisp and clear pictures with its 8 megapixel camera. The photos can be captured in burst and time lapse modes as well. said Nicholas Woodman, GoPro CEO. The camera does not look much different from HERO4 Black but once placed in housing, the difference in size and space consumption is hard to miss. Another exciting feature of GoPro HERO4 Session is its extended battery life. The new camera gives up to 2 hours of battery life with consistent use. However the added feature of easy turning on/off helps to improve the battery life further. GoPro’s latest invention is sure to capture the attention of camera lovers from around the globe.